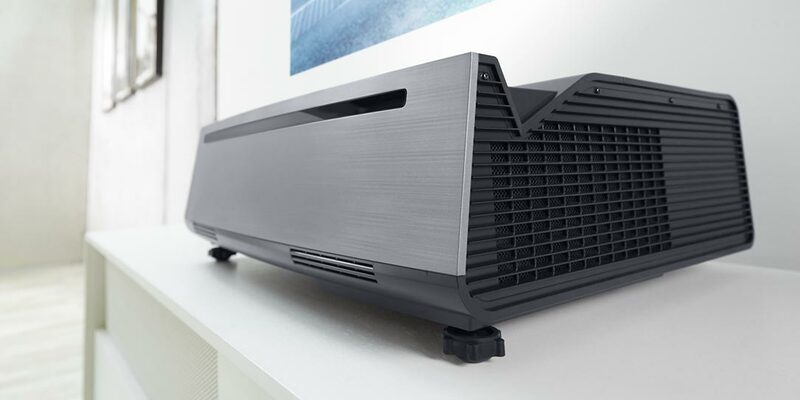 Amidst all the E3 news this week, Dell has also announced the Dell Advanced 4K laser projector with Ultra HD ultra-short throw high-brightness technology and a new 37.5″ UltraSharp curved monitor. Designed for boardrooms, classrooms, and anywhere else space might be a factor, the Advanced 4K projector projects a true 4K Ultra HD/HDR compatible 100-inch image from only 4 inches away from the wall. On the other hand, the UltraSharp 38 Curved Monitor offers more real estate in an immersive viewing experience to boost productivity. 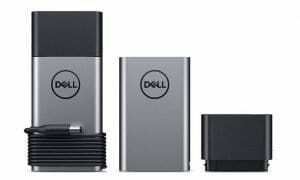 The Dell Advanced 4K Laser Projector (S718QL) will be available July 19 on Dell.com in the U.S. for $5,999, while the Dell UltraSharp 38 Curved Monitor (U3818DW) will be available June 23 on Dell.com in the U.S. for $1,499. Check out the full press release below for more details and let us know what you think about the Dell Advanced 4K Laser Projector and UltraSharp 38 Curved Monitor in the comments below or on Google+, Twitter, or Facebook. Today Dell is unveiling the world’s first high-brightness 4K Ultra HD ultra-short throw laser projector and a new UltraSharp curved monitor designed to maximize productivity: The Dell Advanced 4K Laser Projector (S718QL) and Dell UltraSharp 38 Curved Monitor (U3818DW). The latest additions to Dell’s award-winning displays portfolio are the result of the company’s continued focus on innovation that has led to Dell being named the world’s No. 1 displays brand for four consecutive years and North America’s No. 1 LCD monitors brand for 17 consecutive years. 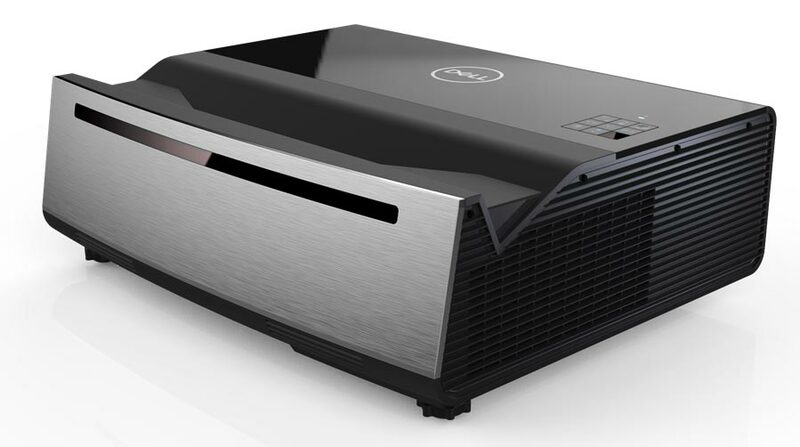 Dell’s Advanced 4K Laser Projector is designed for board rooms, classrooms, and anywhere users need to project vibrant images that are visible even in the daytime. With true 4K Ultra HD resolution and HDR compatibility, you can enjoy 8.3M pixels of eye-popping color. From only 4 inches away from the wall, the S718QL projects a 100-inch image so presenters can stand in front of the projector without blinding lights or shadows. Low-maintenance laser technology makes for an instant on-and-off experience with up to 10 years of life based on an 8 hour workday, eliminating the need for downtime due to lamp replacements. 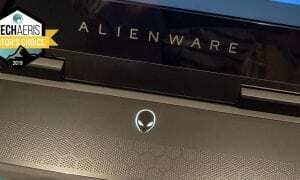 Dell Advanced 4K Laser Projector. Designed for collaboration, the Dell Advanced 4K Laser Projector allows presenters to connect using a wide variety of devices and formats. Presenters can use an office network to project wirelessly from up to four different devices simultaneously or run Microsoft Office and 4K multimedia files directly from a USB, while Bluetooth connectivity enables audio from Bluetooth-compatible sound systems, no wires necessary. Adding to the current lineup of monitors designed for multi-client and dual-monitor set ups like the Dell 43 Ultra HD 4K Multi-Client Monitor and Dell 34 UltraSharp Curved Monitors, Dell introduced the company’s first 37.5-inch ultrawide curved screen monitor. The Dell UltraSharp 38 Curved Monitor (U3818DW) is ideal for financial customers, engineering and other segments looking for a well-designed monitor and expansive screen to boost multitasking and productivity. With a panoramic WQHD screen that delivers approximately 25 percent more viewing content than a 34-inch WQHD 21:9 monitor, users see outstanding visual detail and vibrant, consistent color. Users can view applications between two PCs simultaneously and manage content with a single keyboard and mouse with the convenient KVM feature. With Dell Display Manager, the monitor allows users to customize screen layout for viewing multiple applications side-by-side with Dell Easy Arrange or to work on multiple tasks simultaneously with Picture-in-Picture and Picture-by-Picture features. The monitor also features a convenient single cable with 100W USB Type-C connectivity that transmits power, audio and video between the laptop and monitor. Integrated dual 9W speakers power a full video editing experience or lifelike gameplay, while 99 percent sRGB factory calibration delivers accurate colors, right out of the box. 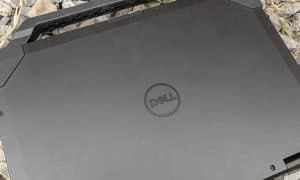 Dual Dell UltraSharp 38 Curved Monitor s.
Dell Advanced 4K Laser Projector (S718QL) will be available July 19 on Dell.com in the U.S. for $5,999. Dell UltraSharp 38 Curved Monitor (U3818DW) will be available June 23 on Dell.com in the U.S. for $1,499.